A Liberal's Libretto: What a day. 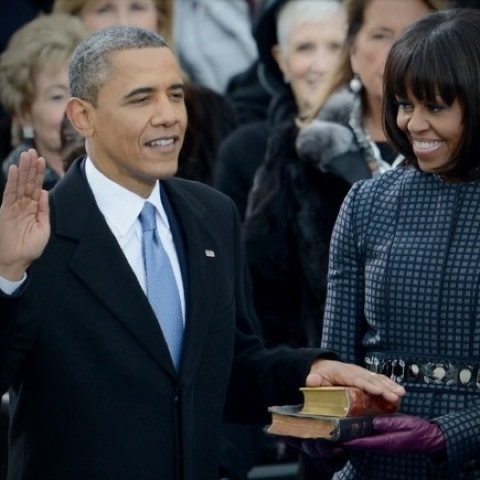 President Barack Obama begins his second term. What a day. President Barack Obama begins his second term. I feel such pride for our great country today. Now, let the work begin ... together.